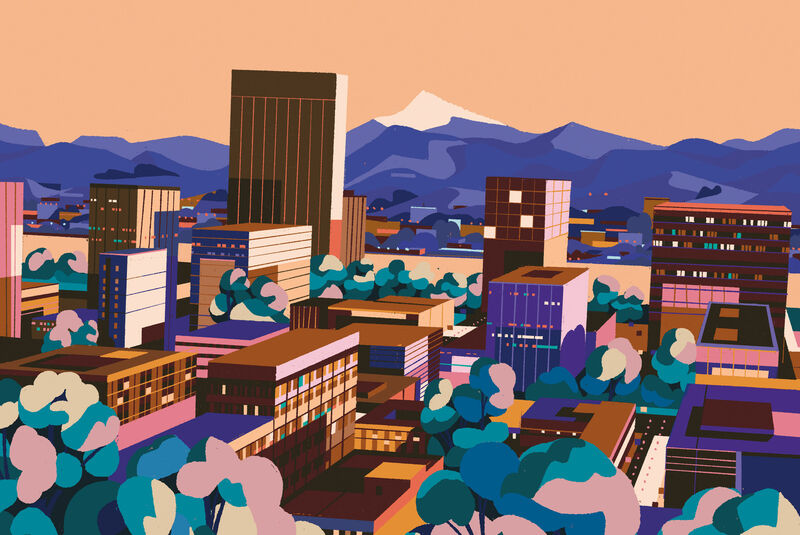 Design Week Portland, the annual festival of wide-ranging thoughts, becomes a short, sharp monthly magazine. 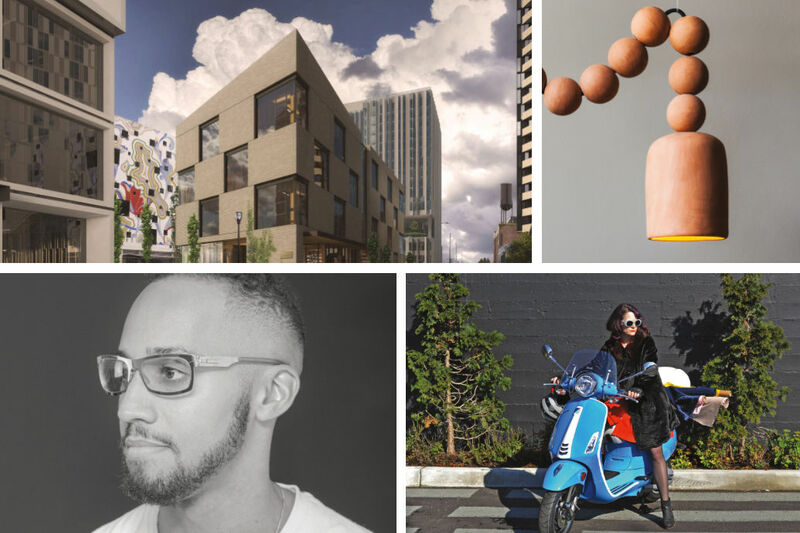 Themed issues tackle design-world problems via essays, videos from the IRL Design Week, and concise, singular quotes. 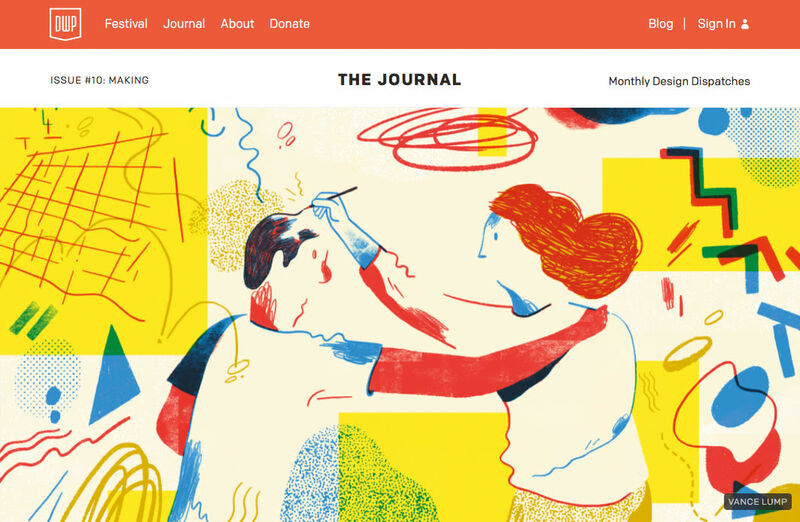 With (full disclosure) art direction by PM Design Annual’s own Jen Wick, the Journal looks fresh and runs deep: a recent issue featured a rumination on gardening in World War II internment camps. 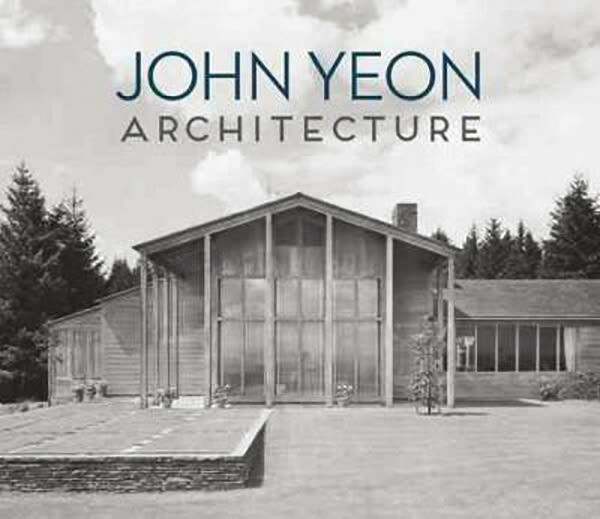 Idiosyncratic, self-taught, and creator of a tiny body of work, John Yeon (“yawn”) nonetheless looms large over Northwest architectural history. 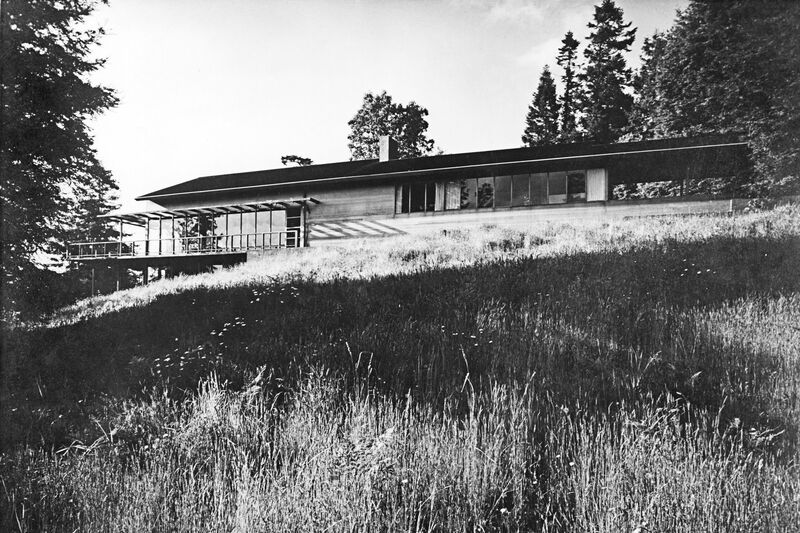 This definitive tome, edited by Portland Monthly contributor Randy Gragg, situates Yeon’s signature works, like the Watzek and Vietor Houses, in the Portland-reared aesthete’s historical, intellectual, and international context. A longtime local artist and craft pro provides a motivating entrée into a vibrant DIY world. 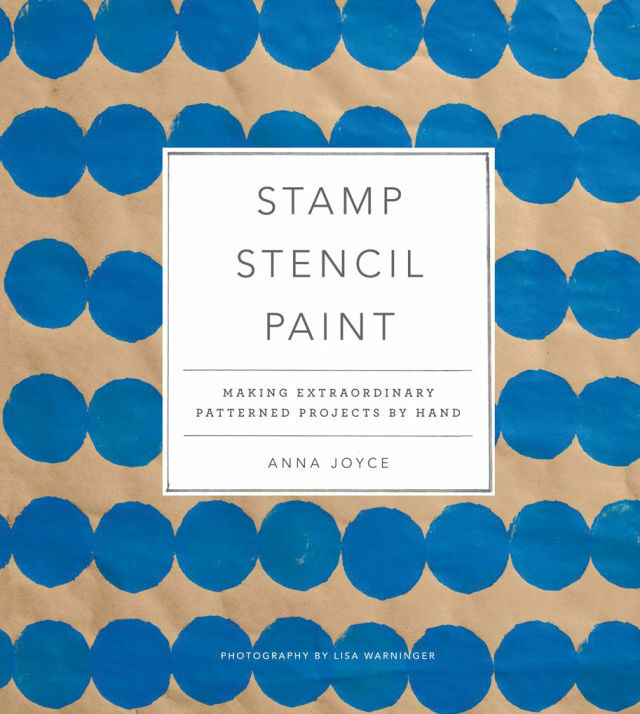 Joyce’s hands-on guidance through basic but beautiful projects—like a linen apron punched up with a stamped circular pattern—gets an assist from Lisa Warninger’s crisp photography. Words and pictures summon up a graphic, enterprising realm of vivid color, applied geometry, and happily ink-blotched fingers. Try Joyce’s coral-dotted dessert plates if you seek to win your next dinner party.